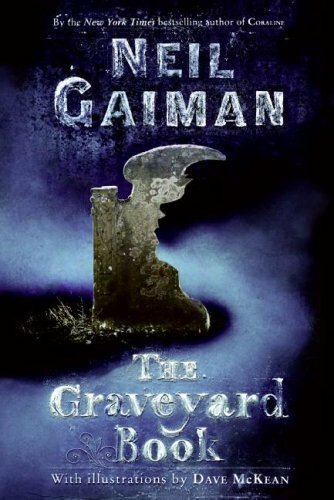 What I love about Neil Gaiman is that the books of his I have read, Coraline and The Graveyard Book, seem to be books for children or young adults but actually have much darker and more complex elements than most books for young people. You may know what I’m talking about if you have seen the movie version of Coraline. Not exactly kid’s stuff.